This decision is crucial because it affects nearly every decision that will come later including the design of the haunt, the marketing of the haunt and the actors you get for it. It can even impact your insurance and even your zoning. 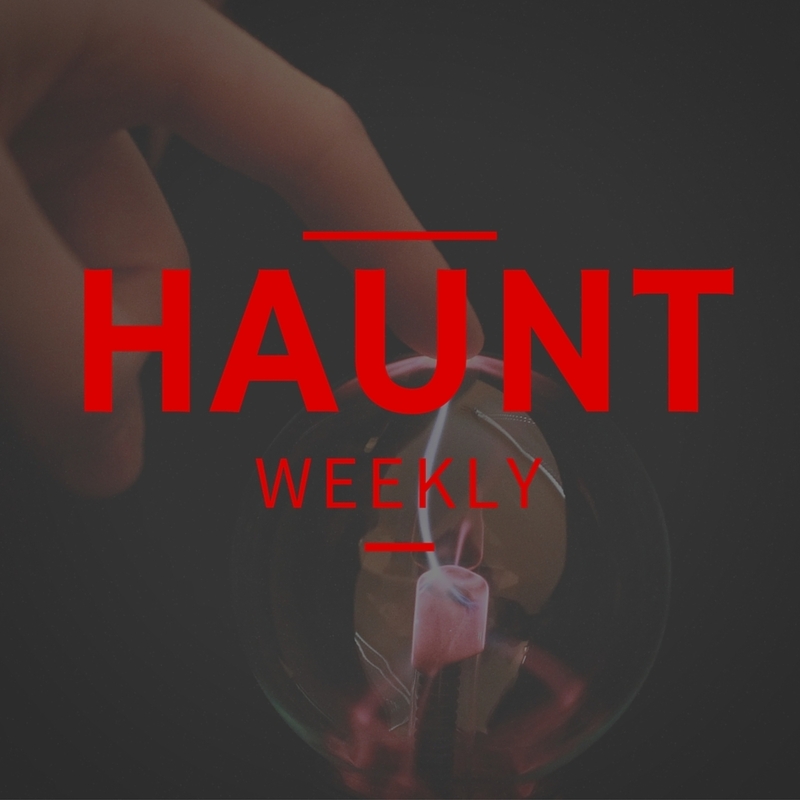 So with this episode Haunt Weekly, we sit down with Kyle, our resident expert on touch haunts, and discuss the differences between the two, the benefits and drawbacks of each and how to operate a touch haunt safely. All in all, whether you want to open a touch haunt or not, this is an episode you do not want to miss!